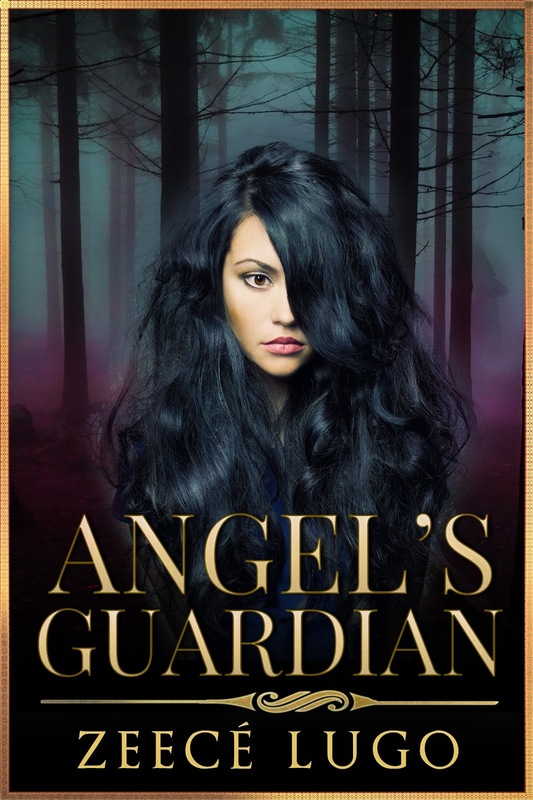 Angel's Guardian- A Vampire Romance Like No Other! 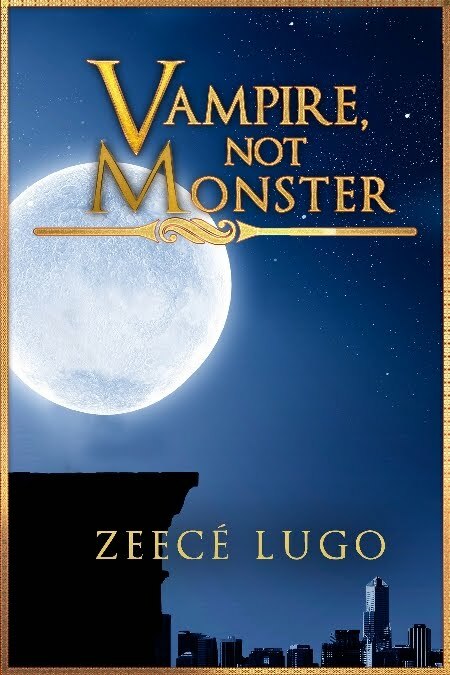 Love vampire stories? Don't miss out on the totally FREE short and prequel to the novel Angel's Guardian, "Vampire, Not Monster." 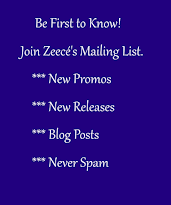 You need not buy or sign up for anything. Just download it for FREE at the seller of your choice. From the heights of New York City’s tenements, the vampire Maxim hunts for prey below. His quarry of choice: murderers, rapists, drug dealers, child molesters, the worst of the worst. 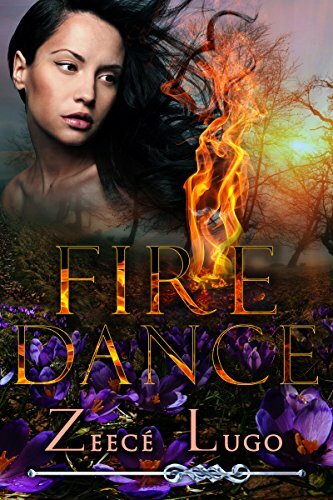 On a sultry summer night, he witnesses a senseless murder, and the chase is on for a cold, merciless killer. But as the hunt intensifies, Maxim finds so much more than he expected. 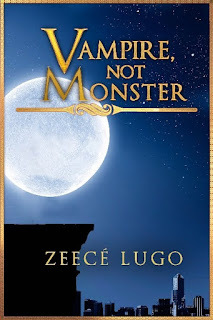 Read and liked "Vampire, Not Monster"? 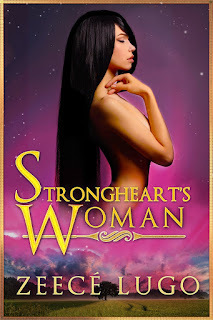 Read the full-length novel that follows the short story. Coming Soon! 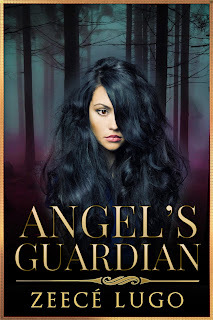 Book 2 of the Angel's Guardian Series. Join Max and Angel as they journey to Max's home and face their vampire enemies.